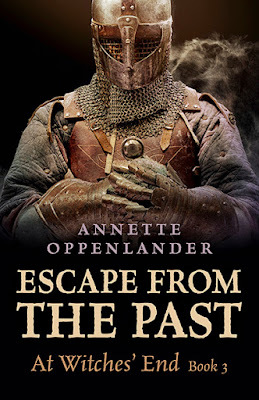 YA Bound Book Tours: Blog Tour Kick-Off: Escape from the Past Trilogy by Annette Oppenlander! 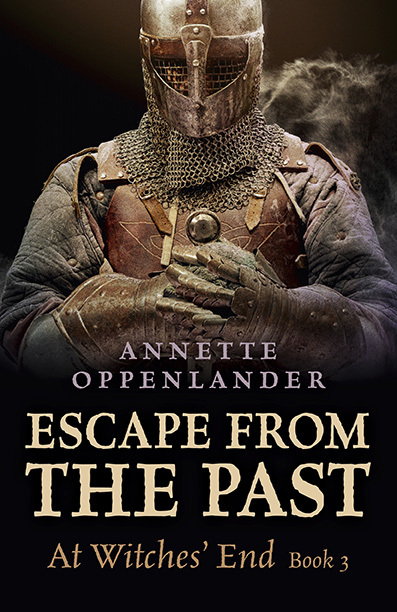 YA Bound Book Tours is organizing a Blog Tour for: Escape from the Past Trilogy by Annette Oppenlander. This tour will run from November 28th to December 2nd. 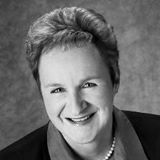 Check out the tour schedule below. Time-traveling gamer, Max, embarks on a harrowing journey through the Wild West of 1881! After a huge fight with his parents, Max tries to return to his love and his best friend, Bero, in medieval Germany. Instead he lands in 1881 New Mexico. Struggling to get his bearings and coming to terms with Dr. Stuler s evil computer game misleading him, he runs into Billy the Kid. 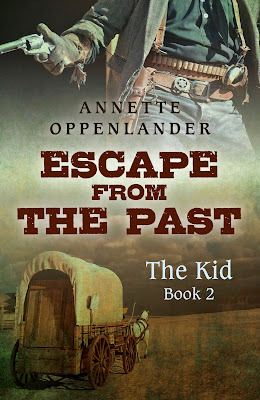 To his amazement Billy isn t at all the ruthless killer history made him out to be. 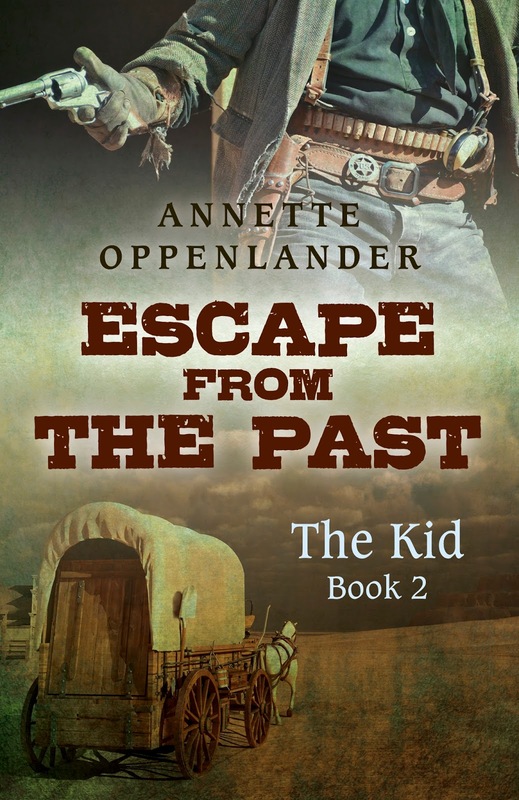 Trouble brews when a dying Warm Springs Apache gives Max a huge gold nugget to help his sister, Ela, escape from Fort Sumner. Shopping for supplies Max attracts the attention of ruthless bandits. Before Max can ask the Kid s help, he and Ela are forced to embark on a journey to find his imaginary goldmine. 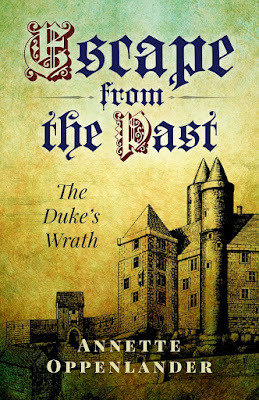 This is book 2 in the Escape from the Past trilogy." With Karl’s programming help Max reluctantly agrees to enter the game a third time. At least he can visit his old friends and get cozy with Juliana while he’s at it. But two years is a long time in the Middle Ages. Something foul is in the air. Lord Werner is mysteriously absent and the new guards refuse Max entrance. Even Bero’s mother is terrified to see him. With no place to stay, Max soon finds himself on the run from Schwarzburg who hasn’t forgotten Max’s miraculous escape two years earlier. This is the final book in the Escape from the Past trilogy.